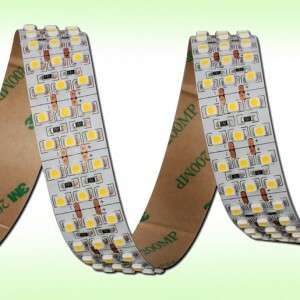 1, Color is RGB+White or RGB+Warm White. 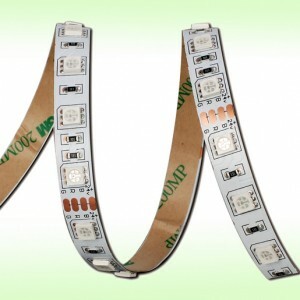 2, DC12 or DC24V input, safe to use. 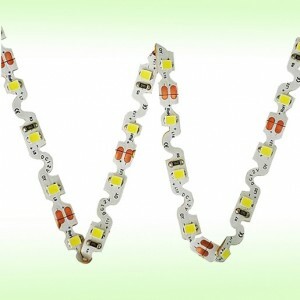 3, Top quality, 3 years warranty for choose. 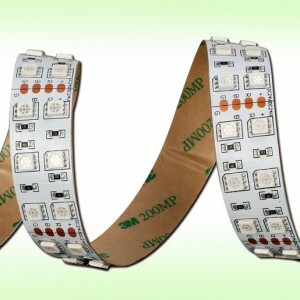 4, 3M adhesive tape on the back, easy for installation. 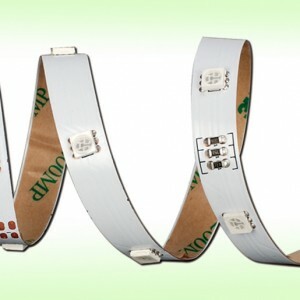 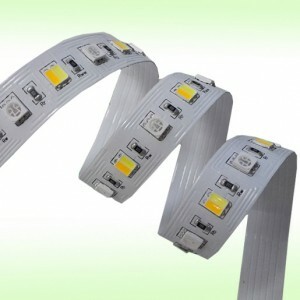 5, Offer quick connector, easy to cut and connect the strip. 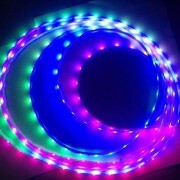 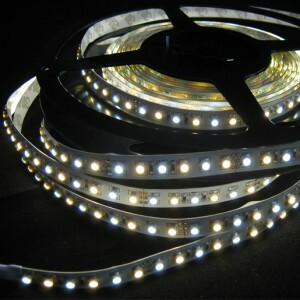 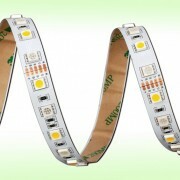 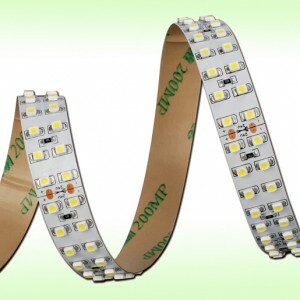 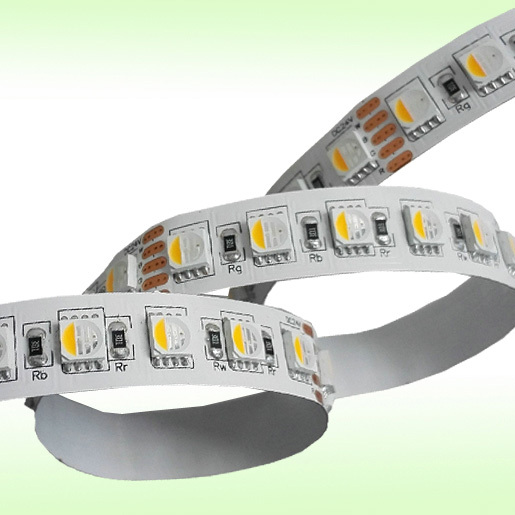 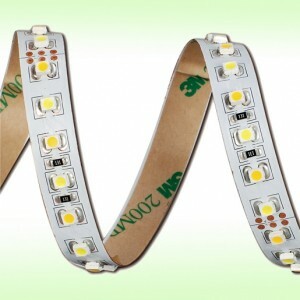 6, 4in1 led as light source, better lighting color mixed.